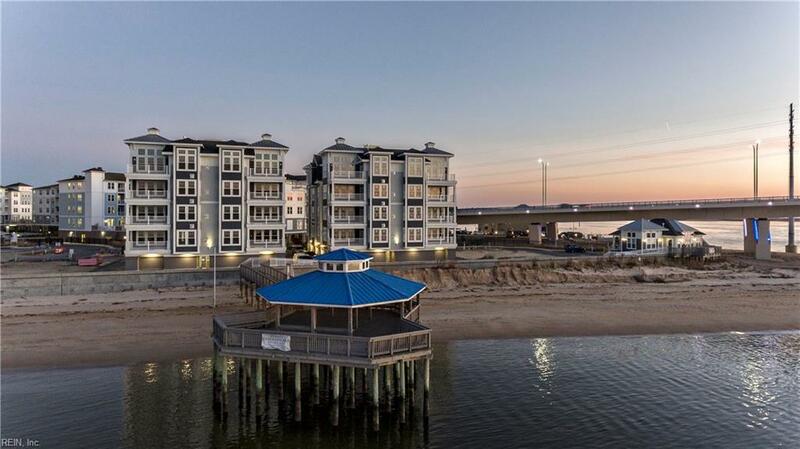 Imagine living on the Chesapeake Bay where you can look out across the water and make the horizon your front yard. 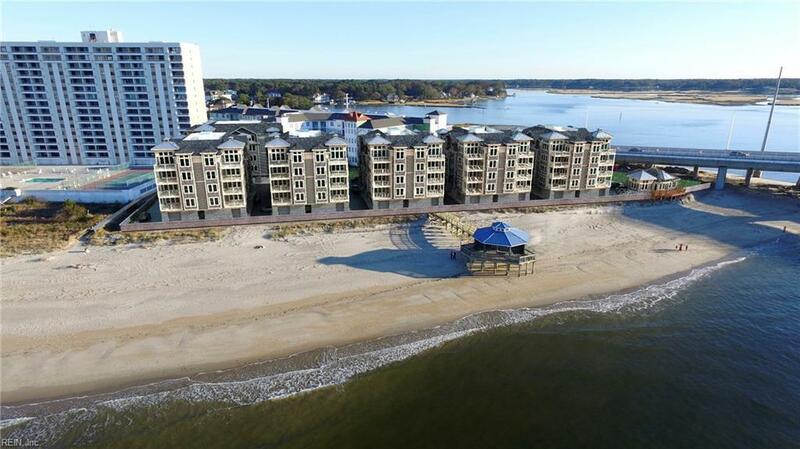 At Point Chesapeake On The Bay you don't have to imagine it, you can live it! 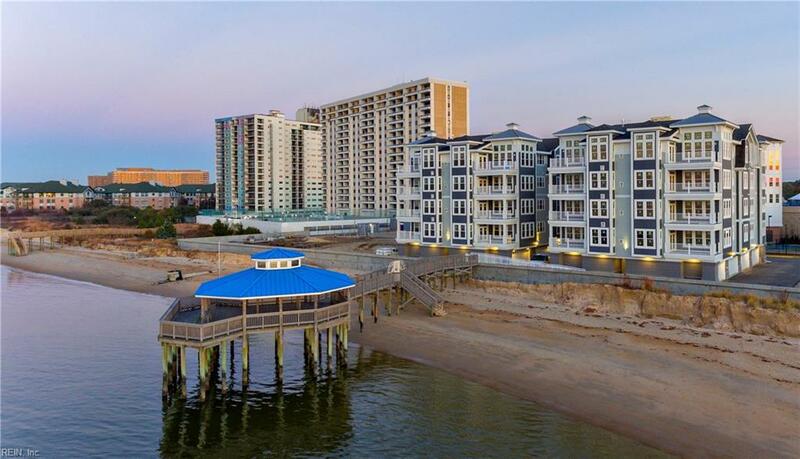 Your luxury condominium home sits on the last undeveloped bayfront property where the Chesapeake Bay meets the Lynnhaven River and the Atlantic Ocean in Virginia Beach. 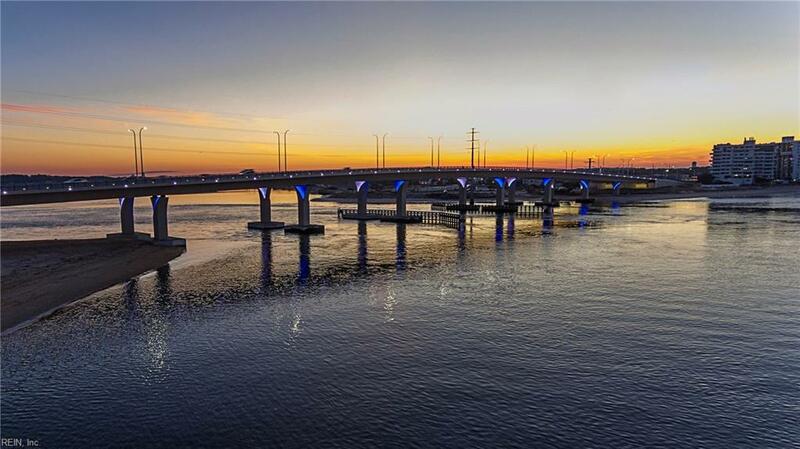 Call for a private tour of this Aurora Penthouse with soaring 12 and 14-foot ceilings in the main living area, premium upgraded features as standards, and breathtaking unobstructed views of the bay.